Confession: I have never been a big candy bar eater. That’s due in large part to the fact that my mom never allowed much junk food in the house when we were kids. (Even my dad had to sneak his candy.) However, I did manage to get my hands on some candy bars back in the day (thanks to Halloween), and savored every last bite. I was always jealous of kids who whipped candy bars out of their lunchbox, but 25 years later, I’m grateful that my mom kept the junk to a minimum. In an attempt to make up for lost time, I currently have an obsession with recreating classic candy bars in my own kitchen. I just cannot quit things like homemade Snickers bars, peanut butter cups (even peanut butter eggs) and a pie based on the Take 5 bar. I just can’t. Which is why when I was flipping through one of my foodie magazines and saw a massive Twix tart, I couldn’t get it out of my head. It was begging to be made, and my stomach is oh-so-happy I followed through. This tart has a shortbread crust base, which is awesome because it has a maintenance level of zero. No rolling out. No crimping. Just mix up the dough and press it into the tart pan; it couldn’t be easier. 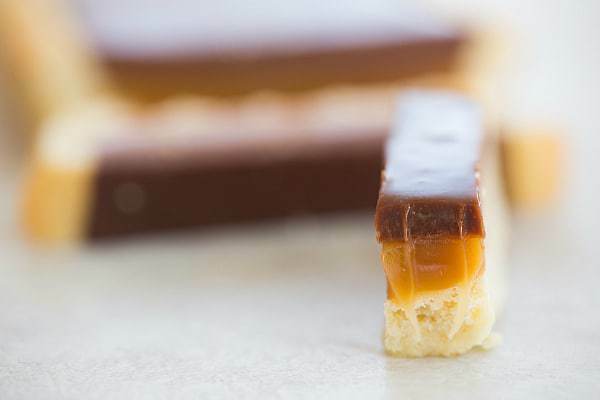 The shortbread base is topped with a layer of caramel that mimics the caramel in the Twix bar just perfectly. It’s not hard, it doesn’t ooze… it’s a fabulous soft and chewy caramel. 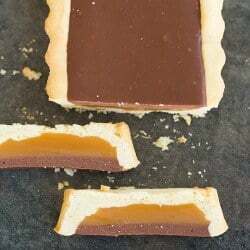 The top of the tart is a simple layer of milk chocolate ganache, because a candy bar wouldn’t be a candy bar without milk chocolate. The combination of all three is candy bar utopia. It’s all there… In perfection ratio and consistency. I am certainly making up for my lack of candy bars as a kid! 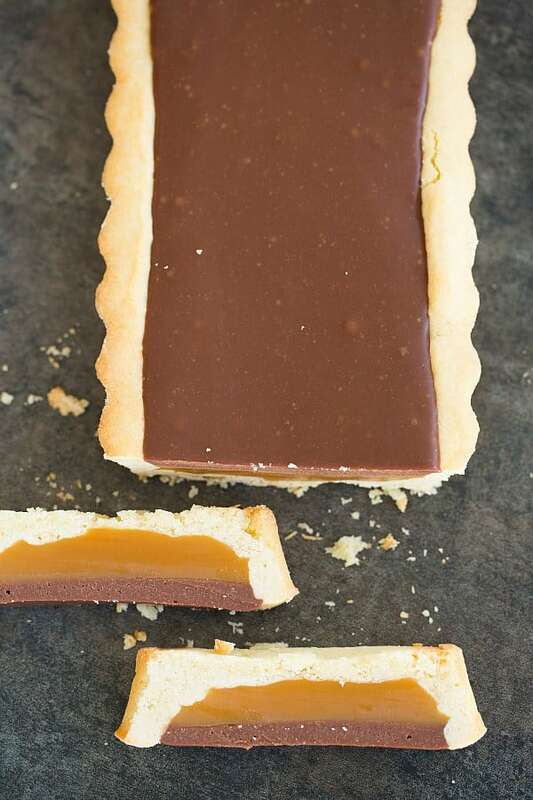 A giant Twix tart with a shortbread crust, chewy caramel layer and topped with milk chocolate ganache. Make the Shortbread Crust: Pulse the flour, sugar and salt together in the bowl of a food processor. Scatter the pieces of butter over the dry ingredients and pulse until the mixture looks like coarse sand and there are no pieces of butter larger than the size of a pea (about 5 to 10 pulses) Add the egg a little at a time, pulsing after each addition. Once all of the egg has been added, process until the dough forms large clumps (about 10 seconds). 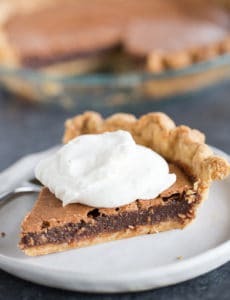 Turn the dough into a 13¾x4¼-inch rectangular tart pan and press into an even layer all over the bottom and up the sides of the tart pan. Run a rolling pin over the top of the tart pan to remove the excess dough. Place the dough-lined pan in the freezer for at least 30 minutes. 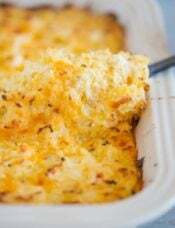 Preheat oven to 375 degrees F. Pierce the dough all over with a fork, then cover the crust with aluminum foil, pressing the foil tightly against the crust and covering the sides. 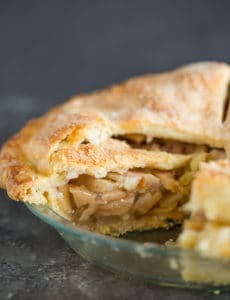 Place the tart pan on a baking sheet and bake for 20 to 25 minutes, or until lightly browned. Carefully remove the foil. If the tart has puffed up at all, press it down gently with the back of a spoon. Return to the oven and bake for an additional 10 to 15 minutes, or until golden brown. Remove from the oven and place the tart pan on a wire rack and allow to cool completely. 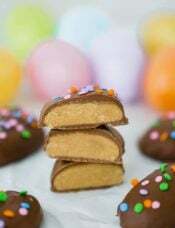 Make the Caramel Filling: In a small saucepan over low heat, combine the heavy cream and sweetened condensed milk, stirring to combine until the sweetened condensed milk is melted and incorporated into the cream. Remove from heat and cover to keep warm. Place the sugar, golden syrup, and water in a medium saucepan and warm over low heat, stirring occasionally, until the sugar melts. Increase the heat to medium and cook, not stirring, until the mixture reaches 250 degrees F on a candy or instant-read thermometer. Remove from the heat and stir in the butter and the cream mixture (pour the cream mixture carefully, as the caramel will bubble up). 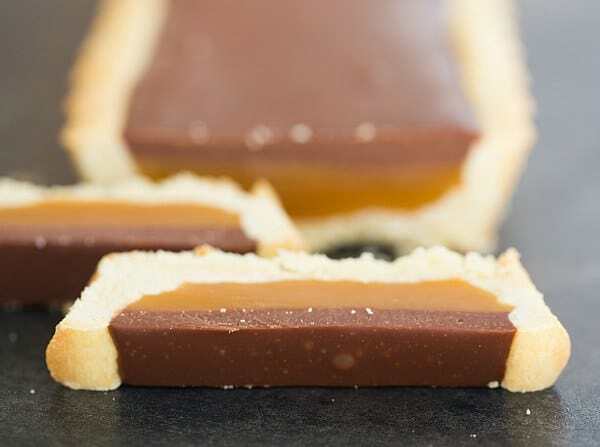 Return to medium heat and cook, stirring constantly, until it reaches 240 degrees F. Pour the caramel into the shortbread crust and allow to cool and set completely, at least 30 minutes. Make the Milk Chocolate Ganache: Place the chopped chocolate in a small bowl; set aside. Place the heavy cream in a small saucepan and bring to a rapid simmer over medium heat, then pour over the chocolate. Let sit for 2 minutes, then stir until completely smooth. 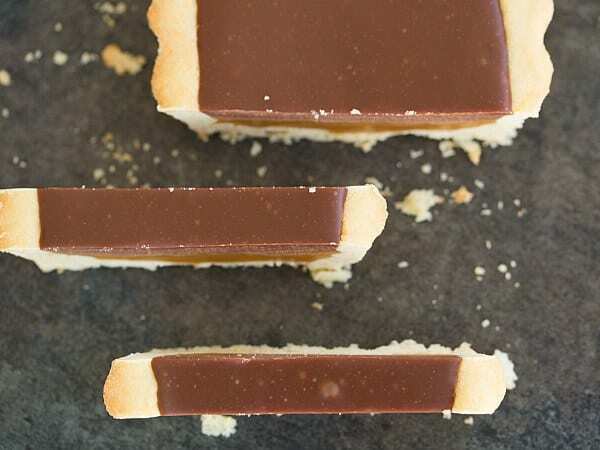 Pour the ganache over the caramel layer, spreading it into an even layer with an offset spatula if necessary. Refrigerate the tart for at least 30 minutes to allow the ganache to set. Allow to sit at room temperature for 20 minutes before serving. Remove the tart from the pan, slice and serve. Leftovers can be stored in an airtight container, or tightly wrapped in plastic wrap, in the refrigerator for up to 5 days. Note: Lyle's Golden Syrup is a sugar syrup that falls somewhere between honey and molasses. The company is based in the UK, but most grocery stores in the U.S. that have an international aisle stock it in the "British" section. 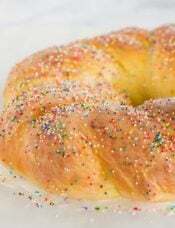 You can also purchase it from Amazon and King Arthur Flour. Some readers have reported good results substituting corn syrup, while others have indicated that it did not work. Unfortunately, I can't guarantee results if a substitution is used. Hi Michelle, I made this for my bowling team yesterday and just wanted to make a comment for any others that are making it to really be sure and get the caramel up to the temperature you have, I was in a bit of a rush and got it almost up there but took it off too soon. The bar was still scrumptious but the caramel was a little too soft. Still loving your recipes and your challenges. Have a great day. Do you think it would work to double the recipe and bake it in a parchment lined 13 x 9 pan? Hi Patty, I haven’t tried that, but I think it should work okay! Can you use your salted carmel instead of the carmel filling? Hi Jeanine, I haven’t tried it, but if you do, let me know how it turns out! I don’t know how similarly it would set up, but worth a try if you can afford to experiment! Hi Mary, It sounds like it didn’t set enough. Did you use a calibrated thermometer for making the caramel and ensure that the correct temperatures were reached for each step? That’s the most important in making sure the caramel is the right consistency. 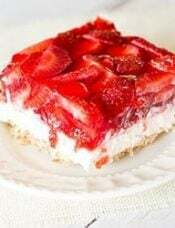 I don’t have a food processor, do have a mixer, what method would you suggest for making the crust? Hi Mary Anne, I would make it by hand! Whisk together the flour and sugar, cut in the butter with a pastry blender or forks/knives or your fingers, then stir in the egg with a pastry blender, fork or spatula, whatever works best for you. Do you think this can be frozen? I need to make it for Wednesday and don’t have time on Tuesday. The weekend would be easier if freezing is possible. Looks amazing! Love your recipes! Hi Ilene, Yes, I think this could be frozen without an issue. Enjoy! I looked for Lyle’s Golden Syrup on the King Arthur Flour site and discovered it is pure cane syrup. I live in the southern United States and pure, golden cane syrup is readily available in local grocery stores. Cane syrup has a better flavor and thickness than corn syrup. 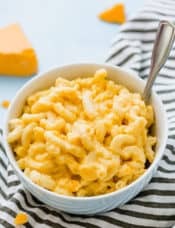 It works great in this recipe! Which by the way is fantastic tasting! Just made this and it’s pretty right on! The crust is authentic in flavor and texture. I looked for American milk chocolate, didn’t think it would be authentic with the European baking chocolates I usually have on hand. In case you can’t find it, golden syrup is easy to make yourself and it has lots of other uses so it’s worth a little extra effort. Sorry, you can disregard my last comment. I didn’t read all the way down to the end of the recipe. I have never heard of Golden Syrup nor have I seen it in our local grocery stores. Could you substitute it with corn syrup? 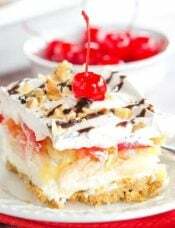 When you are getting ready to pour the heavy cream and condensed milk into the sugar, syrup and water mixture, do you stir the butter into the heavy cream mixture first or simply put the pieces of butter in the sugar/syrup mixture, stir and then add the cream? Also, would bittersweet chocolate work? I will try it this weekend. Hi Marale, I just put the pieces of butter into the mixture, I don’t stir it into the heavy cream prior. Yes, you could use bittersweet chocolate if you’d like. Enjoy! It turned out amazing! I used Lyle’s golden syrup. Has a beautiful deep amber color and tastes so much better than corn syrup. I made caramel for the first time and it turned out great :) Thanks for the recipe. Thank you so much for publishing this recipe, and for providing me with much needed advice when my first attempt turned out to be a flop. I made the tart again this weekend, and it has turned out perfectly! My husband devoured every last crumb, and has declared that this is the best tart he has ever tasted! 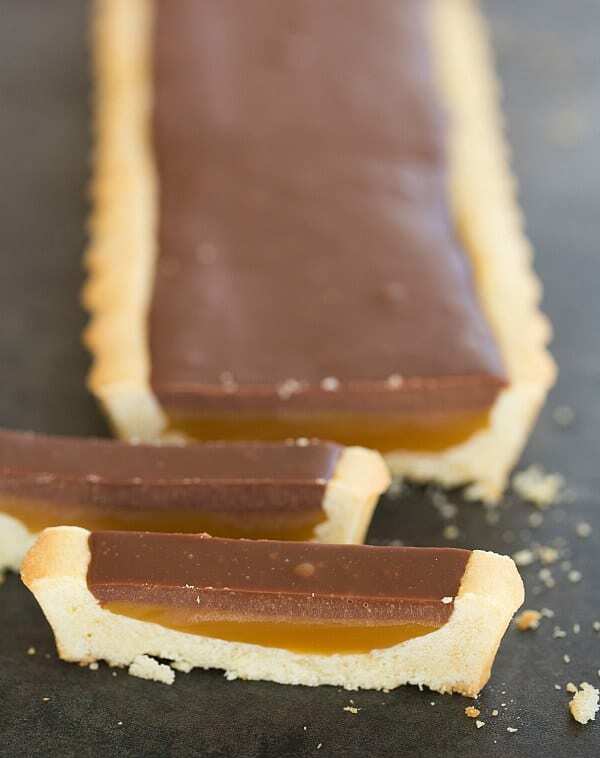 I made the twix tart last night, and although I left it in the fridge to set the entire night, when I cut the tart this afternoon, the caramel oozed right out underneath the chocolate layer – very different to the picture of the twix tart you made! Do you perhaps know what I did wrong? Hi Eve, It sounds like the caramel was not quite cooked long enough to set up. Just made this last night and it came out perfectly! I have tried to make candy and before and it did not turn out so well (toffee). This was easy to do and the family loved it. I LOVE twix! This is such a fun way to get the flavors. 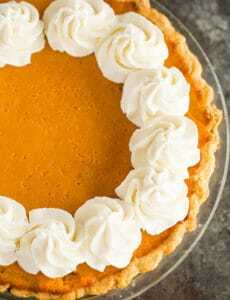 The tart is gorgeous!